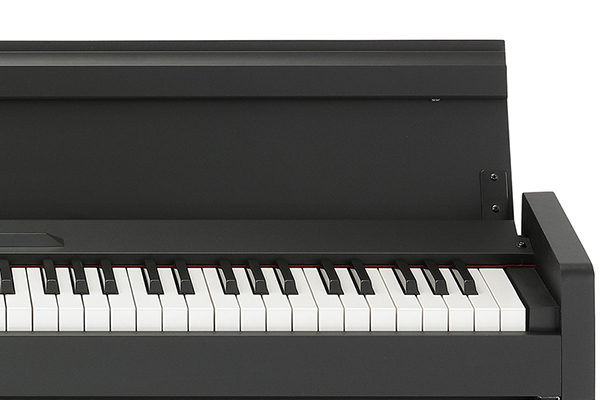 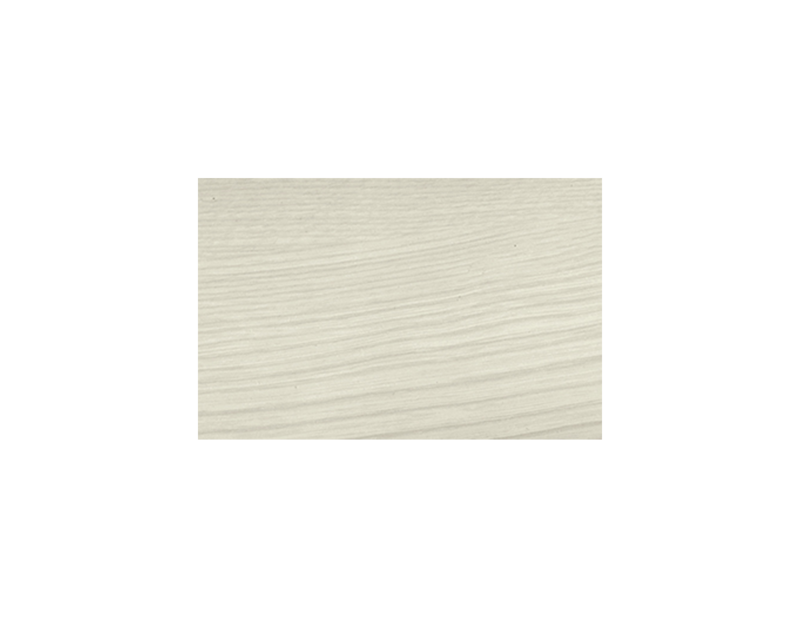 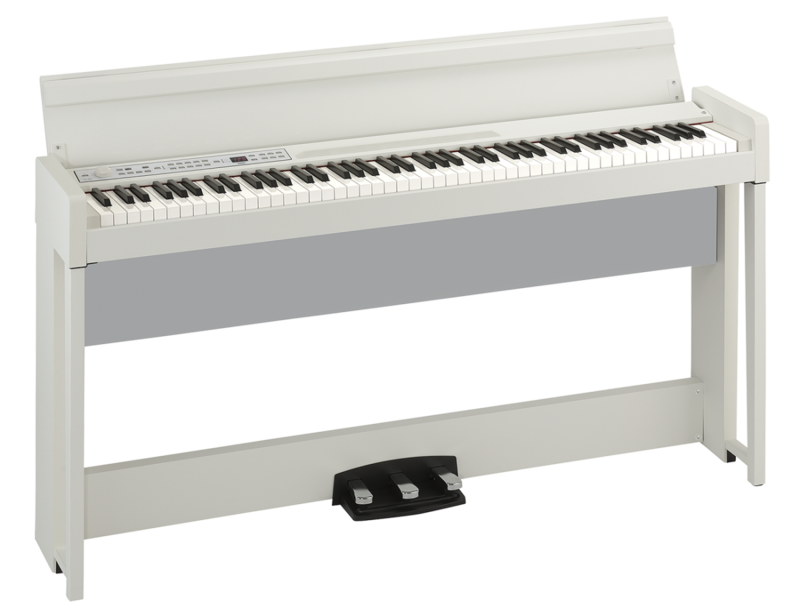 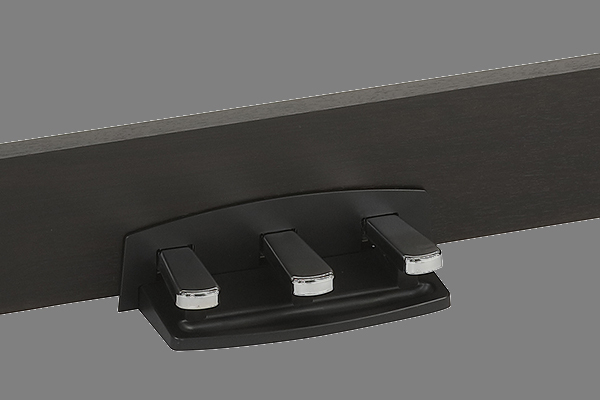 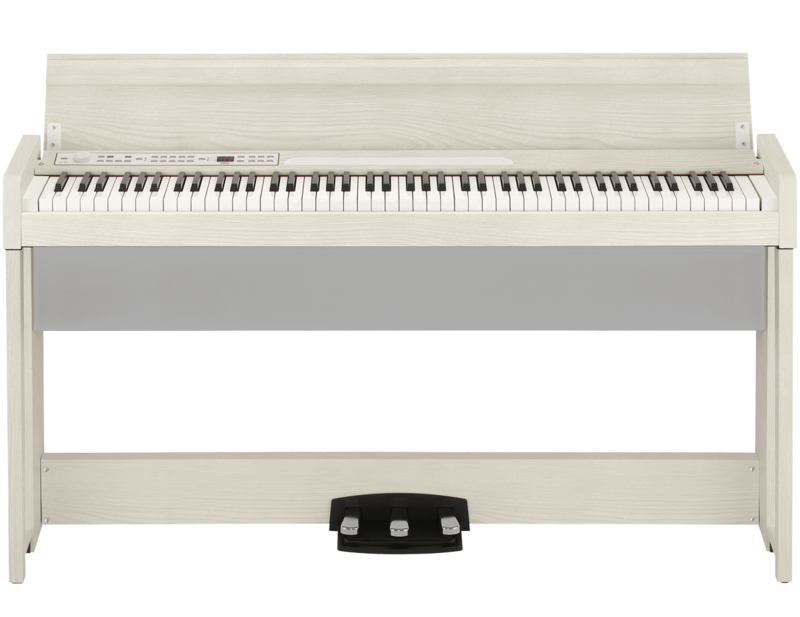 The KORG C1 digital piano features a Real Weighted Hammer Action (RH3) keyboard that divides the hammers into four different weights, with a heavier feel in the low register and a lighter feel in the high register as found on concert grand pianos. 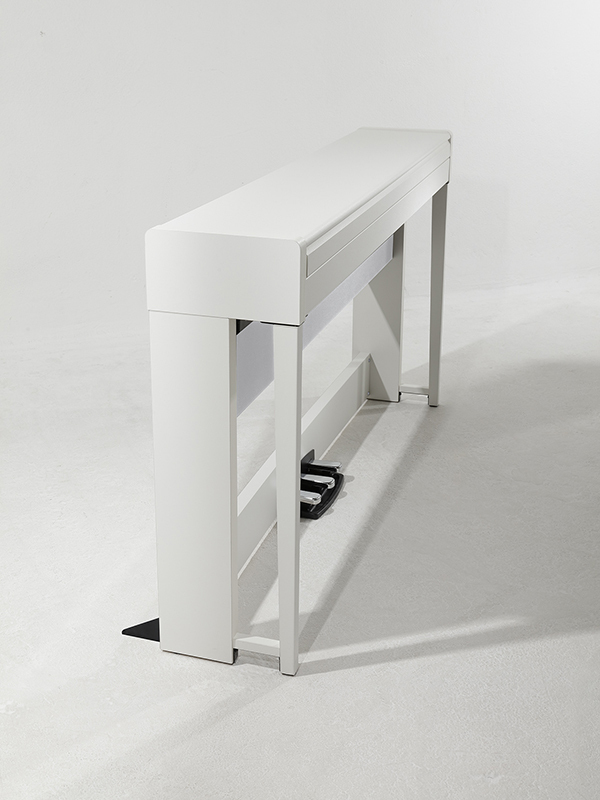 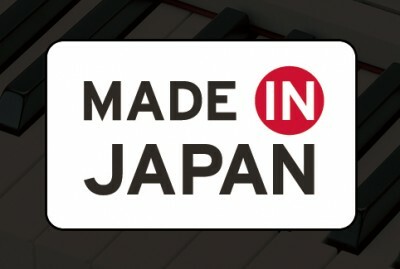 The entire process of making the C1, from making this keyboard to assembling the complete instrument, is carried out in Miyama-cho, Nantan-shi, located in the Nantan region at the center of Kyoto prefecture that is one of Japan’s most famous tourism spots, noted for its preservation of numerous historic houses. 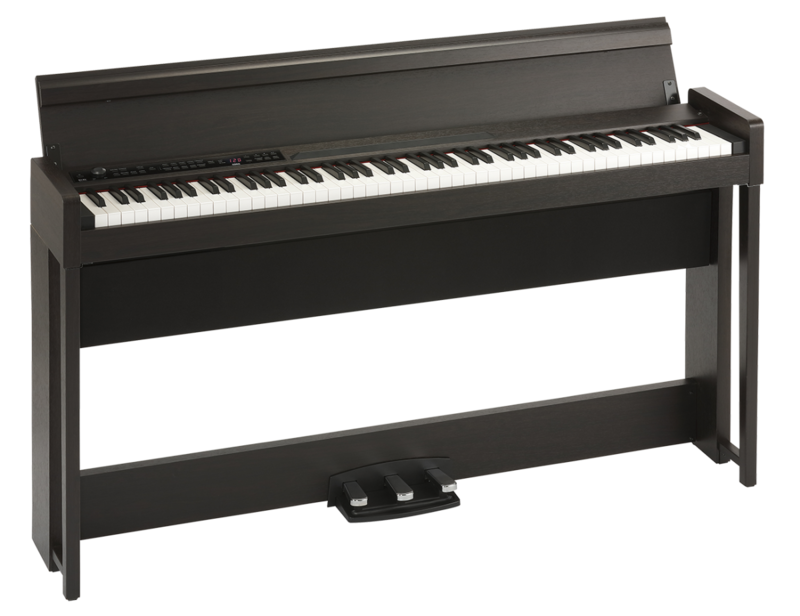 Both the German Grand Piano and the Japanese Grand Piano sounds realistically recreate the “damper resonance” effect produced by the sympathetic resonance of the strings in an acoustic piano when the damper pedal is held down.